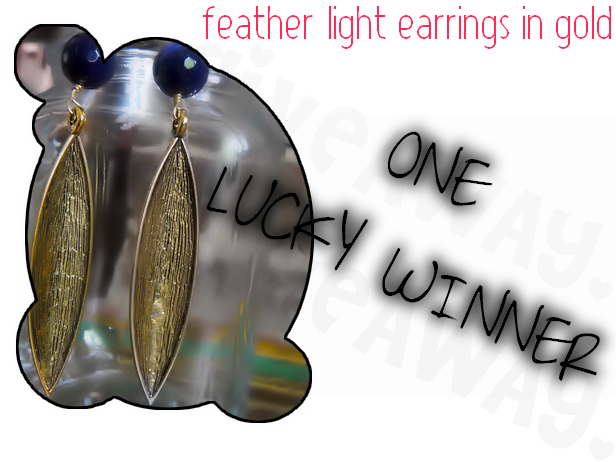 The Girly Blog | insideWYNTER: Feather-light Gold Earrings GIVEAWAY! "Dimestore Diamonds" is a cute Etsy jewelry shop. The owner (Amy) sells handmade, one of a kind necklaces, earrings, bracelets, and rings. 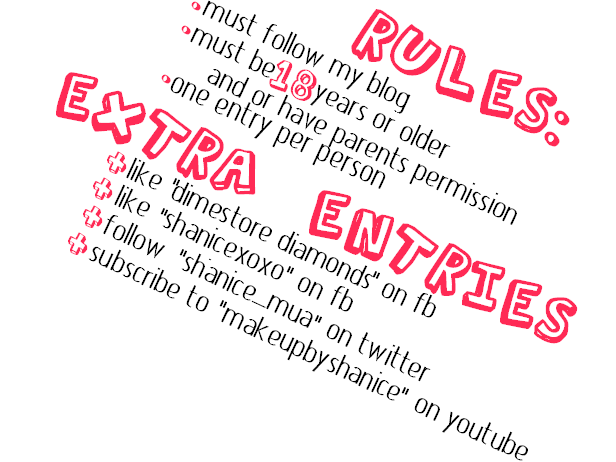 Giveaway Ends on August 15th, 2011 | 11:59pm EST.